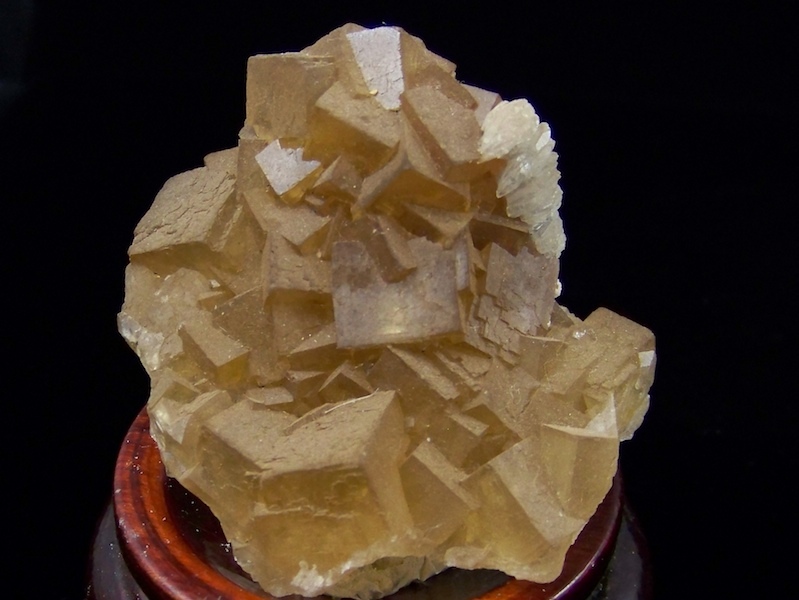 Fluorite with Calcite from Havajum, Spain. Size: 1-1/2" x 1-3/4" x 1-3/4". Wt: 67.65 grams.